Intersolar was founded in 1991 to actively promote the development of solar technology. It started with the one-day event Solar ‘91, organized by members of the Working Group for Environmental Technology in Pforzheim, Germany, at which five solar companies presented their products as part of a small exhibition with presentations on the use of solar energy. Over the years that followed, interest in solar technology grew and thus the number of exhibitors and visitors in the following events. Solar ‘93 attracted 25 exhibitors and 2,500 visitors to Pforzheim. At Solar ’95, there were 45 exhibitors and already 84 exhibitors at Solar ’97. The last exhibition in Pforzheim, Solar ’99, was attended by 142 exhibitors and 8.400 visitors. Reaching the capacity limits of Pforzheim’s exhibition center, the exhibition moved to Freiburg in the following year. There it gained the exhibition organizer Freiburg Wirtschaft Touristik und Messe GmbH (FWTM) as its partner. 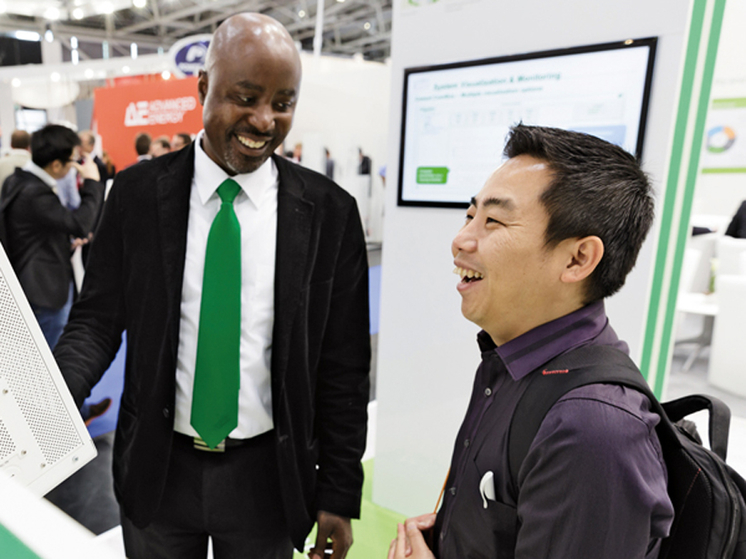 With its new exhibition grounds and the solar companies and institutions based there, Freiburg offered a professional environment to host representatives from Europe’s growing solar industry. The awareness of the solar exhibition beyond Germany’s borders had been raised and so “Solar” was renamed to “Intersolar”. 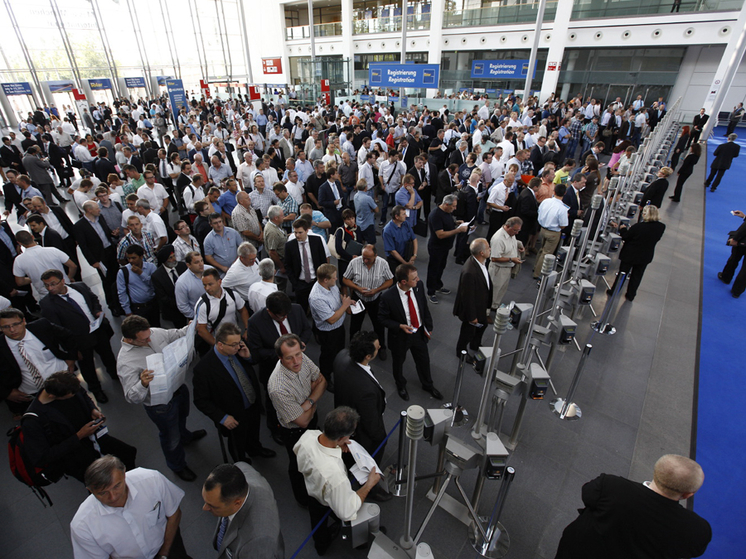 185 exhibitors and 11,505 visitors came to the first Intersolar in 2000. The exhibition grew significantly further and in 2007, Intersolar counted already three times more exhibitors and visitors. So again, the exhibition center was outgrown and Intersolar had to move from Freiburg to Munich. However, FWTM remained as co-organizer. The new location allowed the exhibition to develop further, attracting exhibitors from the supply industry and expanding the offering to include PV production technology. 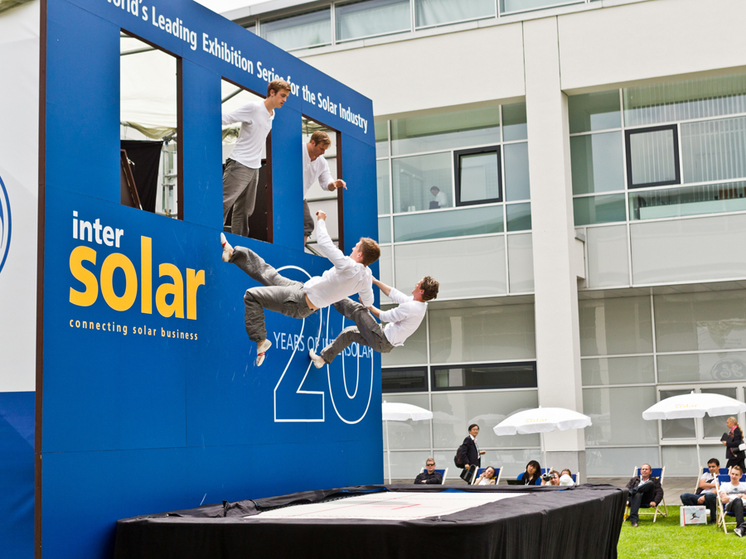 In 2011, the 20-year anniversary, Intersolar Europe attracted 2,286 exhibitors and 76,738 visitors. Throughout the years, Intersolar became well-established across Europe. But the exhibition has not only become well-known in Europe. By organizing further exhibitions on other continents, Intersolar evolved to the world’s leading exhibition series for the solar industry and its partners. 2008 saw the inception of Intersolar North America in San Francisco, with Intersolar India in Mumbai following in 2009, Intersolar China in 2011 and Intersolar South America in 2013. 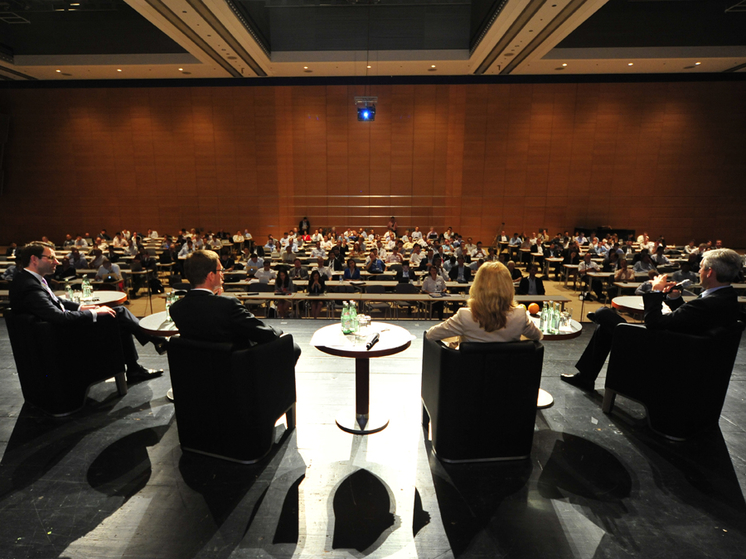 These global events are complemented by the Intersolar Summits taking place in emerging and growing markets worldwide. In order to further increase the share of solar power in the general energy industry in the future, Intersolar expanded its product range to the field of energy storage. 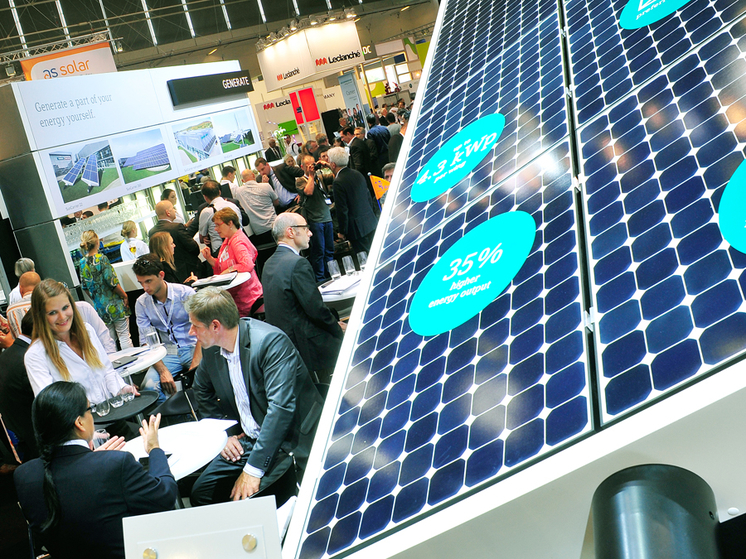 More than 200 international exhibitors presented the latest products and solutions for renewable energy storage and grid integration at Intersolar Europe in 2013. Since 2014, the electrical energy storage exhibition ees, international trade fair for batteries, energy storage systems and innovative production, takes place in conjunction with Intersolar Europe. The ees is covering the entire value chain of innovative battery and energy storage technologies. 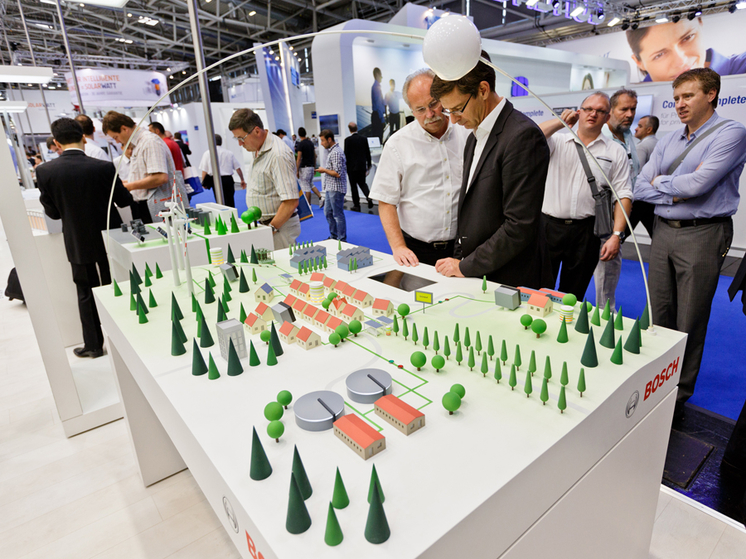 In 2014, around 260 exhibitors showed energy storage solutions at ees and Intersolar Europe. Almost since the very beginning, the Intersolar exhibitions are accompanied by the Intersolar Conferences to consolidate their topics. High-level conference sessions, panel discussions and workshops shed light on the current conditions and developments across international markets, as well as the latest technologies and trends. For the last five years, approximately 20,000 conference attendees discussed current industry topics and debated technological, market and political developments at the global Intersolar Conferences. Taken together with the exhibitions, this affords the best conditions for promoting the development of solar technology, just as those who initiated the event in 1991 had envisaged.